There are going to be huge variations when it comes to arched window prices. Find a sample of actual customer pricing paid for arched windows. Entry level prices begin around $250 and top out at $350. This will be a smaller window with some type of vinyl frame. It will be a fixed frame so it can’t be opened but will offer some decent energy efficient numbers. Most likely, it will be a standard size and not a custom order. Mid range prices begin around $350 and top out at $500. This price range will usually mean a larger sized window that may have a wood clad, fiberglass or aluminum frame. Expect a mid range glass package with a mid grade low-e glass. It may be a stock size or certainly could be custom ordered by size and hardware options. High end prices begin around $500 and should top out at $800 for the window itself. This should be a larger window and may be a movable style such as a casement or awning. In all likelihood, this will be a wood clad interior with a fiberglass, aluminum or vinyl exterior. This pricing should buy a top shelf glass package (perhaps tempered glass), hardware options, frame colors and finishes — all of which should provide a very efficient window. To install inserts the average cost is roughly $50 to $90 with an average of $75 per opening or window. Standard installation that involves some work to the sills or jambs is roughly $100 to $150 with an average of $125 per opening. Finally, full frame replacement means replacing the jambs, sills and stops and is roughly $200 to $250 with an average of $225 per opening. For more, click here. Entry level pricing ranges from $325 to $425 and is the installed total per window. Companies that offer this level of product include Viwinco MI and Jeld Wen. 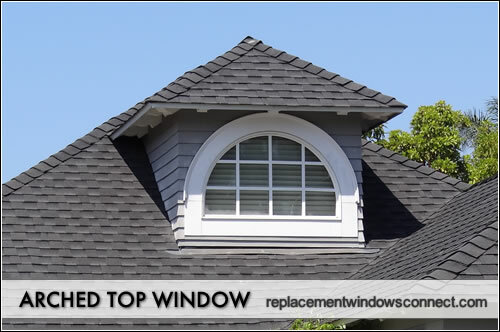 Mid range pricing ranges from $425 to $750 and is the installed total per window. Companies that offer this level of product include Milgard, Okna and Amerimax. High end pricing ranges from $325 to $475 and is the installed total per window. Companies that offer this level of product include Kolbe, Renewal By Andersen and Loewen.